Some of my concealed carry students from the weekend asked me to get them a copy of Jeff Coopers Combat Mindset Color Code. 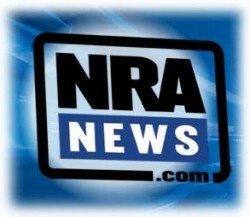 So I decided to publish it on my website for all my concealed carry students to use and review. The most important means of surviving a lethal confrontation, according to Col. Jeff Cooper, is neither the weapon nor the martial skills. The primary tool is the combat mindset, set forth in his book, Principles of Personal Defense. Yellow: Relaxed alert. No specific threat situation. Your mindset is that “today could be the day I may have to defend myself”. You are simply aware that the world is a potentially unfriendly place and that you are prepared to defend yourself, if necessary. You use your eyes and ears, and realize that “I may have to shoot today”. You don’t have to be armed in this state, but if you are armed you should be in Condition Yellow. You should always be in Yellow whenever you are in unfamiliar surroundings or among people you don’t know. You can remain in Yellow for long periods, as long as you are able to “Watch your six.” (In aviation 12 o’clock refers to the direction in front of the aircraft’s nose. Six o’clock is the blind spot behind the pilot.) In Yellow, you are “taking in” surrounding information in a relaxed but alert manner, like a continuous 360 degree radar sweep. As Cooper put it, “I might have to shoot.” When you leave your office or exiting your car are good examples of this. In Concealed Carry mode you can see how these awareness color codes come into play. It is very important to be aware of your surroundings when you are in concealed carry mode, which for most of us is all the time. 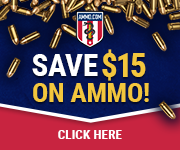 Stay alert watch around you and stay safe when you are in Concealed Carry mode. Remember you have to watch everyone and they only have to watch you.  Concealed Carry Class is available to anyone wishing to gain some knowledge about concealed carry in Colorado.